A Little Blueberry: Hooray for May - Spray Pal Review & Giveaway! May means so much to me and is one of my favorite months. Why? I'm a teacher and it's the last month of school - wahooo! 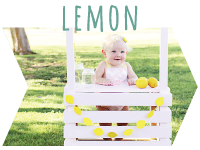 May means that all summer I get to be a stay-at-home mom to my baby girl, May means that beach trips are right around the corner, May means that I need to start planning Lemon's 2nd birthday (WHAT?!) and May means that we don't have to have a schedule and can just relax. Hooray for May! 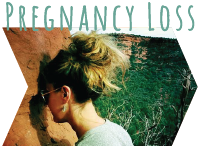 In honor of May I am hosting THREE giveaways and today I am giving away a Spray Pal to one lucky reader/Instagram follower (who cloth diapers)! Scroll down for details! Spray Pal is one of those inventions that I wish I had thought of. Something totally necessary, an easy fix to a common problem and a total no brainer. But why the heck did I think of it?! The truth is that Jen and her husband invented it instead and now sell them through their website and on Amazon. These two are elementary school teachers, like us, who want to be able to stay home with their kids through working hard at their small business - talk about inspiration for Ian and I! In addition to their little girl, they have a son whose due date was around Lemon's, but he was born in March (3.5 months early) so they just celebrated his 2nd birthday. A total miracle baby and the cutest little guy you've ever seen! They are a small, family owned company that still makes these out of their garage. Their goal is to keep the "gross" out of cloth diapering and to "make cloth mainstream" their tag on IG (#makeclothmainstream). Jen found me on our Spiritbee Woodworks Instagram, commented on one of our pictures and the rest was history once I looked at their feed and looked up their product. I knew I had to get my hands on a Spray Pal and work with this company. Our ring shop participated in their son's 2nd birthday giveaway and now they are allowing me to give away a Spray Pal to one of you! 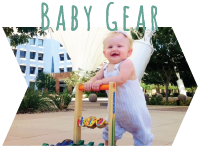 This is totally a business to support and their product is a MUST HAVE if you are a cloth diaper user, I can't believe we lived without it for so long! The Spray Pal is a sheet of plastic, with snaps, that folds up flat (and comes to you flat) but then opens and snaps together to make a semi-circle. 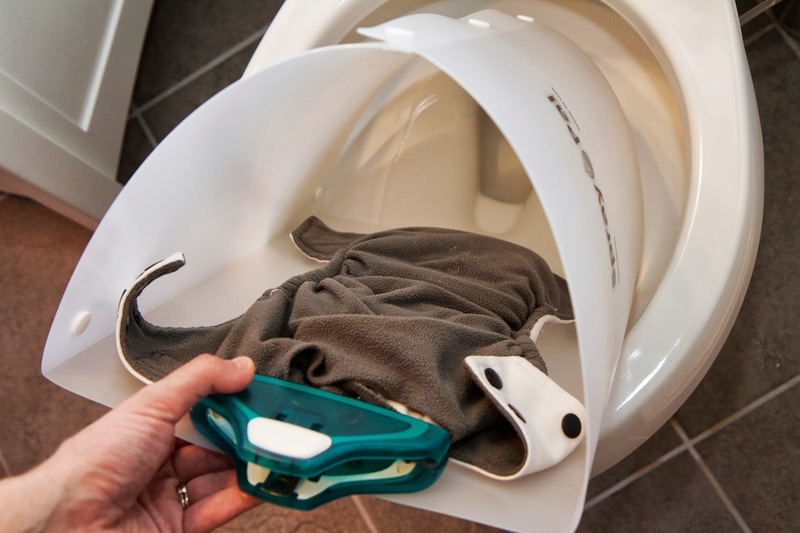 There is a clip inside, like a clip from a clipboard, that you clip your cloth diaper to, before spraying, and then you insert it into your toilet for spraying, the shape makes it fit perfectly into your toilet bowl. You spray your diaper out and then put it in your wet bag, and we spray the inside of the Spray Pal down and let it drip dry in our shower after. This thing is so simple yet so necessary. Anyone who cloth diapers knows that the worst part about spraying out a poopy diaper is the after spray you get all over your toilet, the floor and you - poop mixed with water. Yuck! The Spray Pal keeps the mess contained and we couldn't love it more. My husband always complained about spraying out cloth diapers until we got this, it seriously makes it so dang easy. Winners will be chosen at random on Wednesday, May 7th at 8pm MST. If you win, you will receive a Spray Pal! Good luck!! I would so love to win this! Our son is in cloth and we are expecting our little girl in just a few weeks. This would definitely make cleaning the poop so much easier. Fingers crossed! I would love to win! Our little girl is in cloth and we love it so much. It is so much more economical and cute than sposies. This would make cleaning diapers super simple! The "dunk and swish" method just isn't cutting it anymore now that our daughter started eating solid foods! I've been nervous to use a diaper sprayer because of the water spraying off the diaper and onto my face (or all over the bathroom!) so combine this with a sprayer and it is something that has quickly made it's way onto my "absolute need!" list of things! ps - I love cloth diapering because the big fluffy bum is just so cute...especially when the diaper has a really adorable print/pattern that's too cute for pants to cover up! I can't be the only mom who coordinates my baby's shirts or top with her diaper, right?!! plus, the whole saving money and being green thing is awesome too! 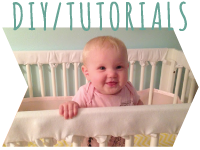 Why do I love cloth diapering? The fun reason: Because fluffy butts are just so darn cute! The REAL reason: Thanks to bargain hunting and buying pre-loved, we are officially in the "saving money" zone after only 3 months. Now I just need a Spray Pal so I can stop cleaning our bathroom floor multiple times a day! I follow via google +. Thanks! I want to cloth diaper to help the environment. Thanks so much for the giveaway! 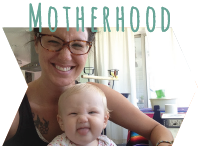 Extra entry - I follow on bloglovin.. love cloth diapering because theyre safer for the bum! 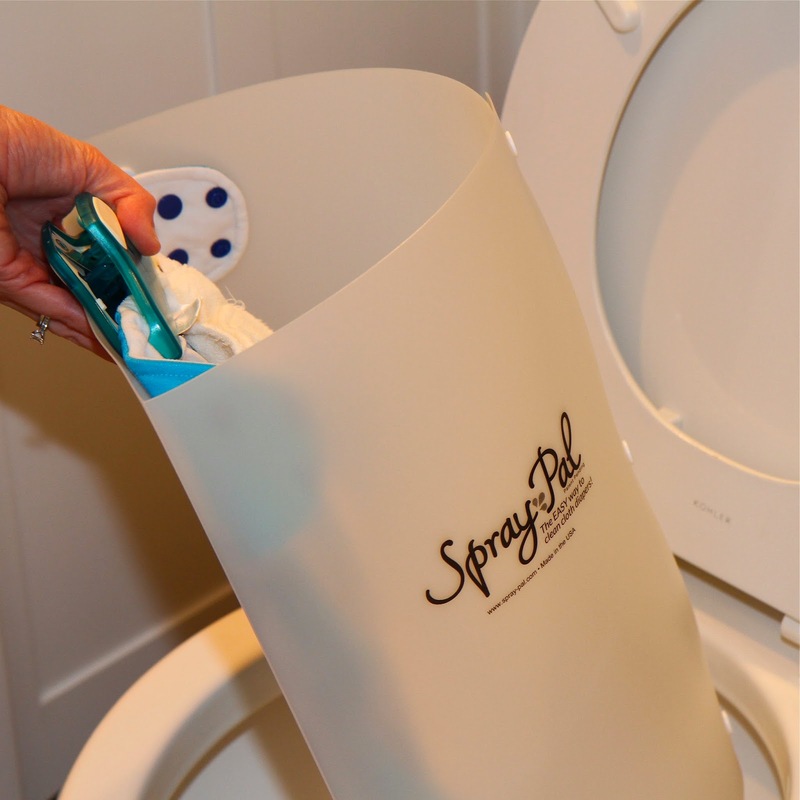 I would love to win a Spray Pal because I hate having to deal with splatter and cleaning off the toilet after spraying my son's diapers! I love clothing diapering because it helps the environment, saves me money and my daughter looks adorable in all the cute prints! Gah! found this a day late! i followed your blog and sparypal thanks!